A new Muppets show is coming to the Magic Kingdom this October. 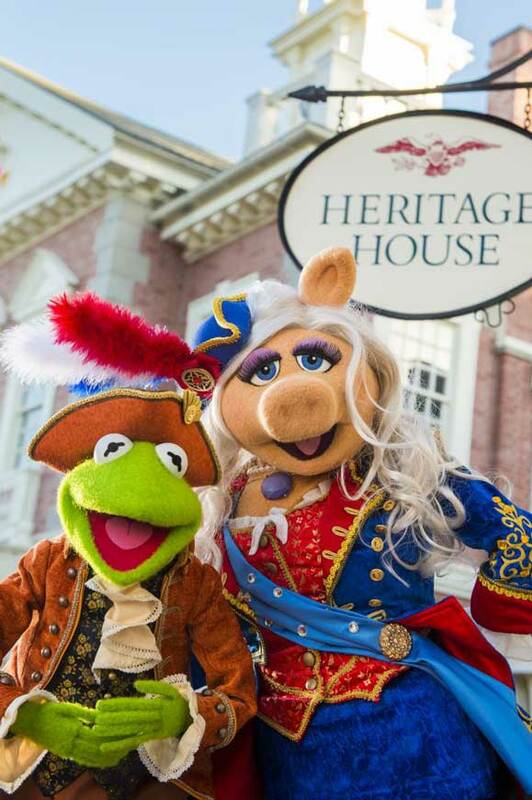 “The Muppets Present… Great Moments in American History” will be set in the Liberty Square area of the park adjacent to the Hall of Presidents attraction. 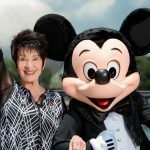 The show will feature an original song and that trademark wacky Muppets humor. The Muppets brand of irreverent humor will work well with American History and Liberty Square is the perfect place. The show actually will happen above the streets in the windows of the old Heritage House store, most recentlyl used as overflow seating for Sleepy Hollow quick service location. I predict some congestion issues. But I trust the operations team to figure that out eventually. 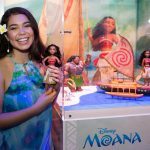 As the first new attraction to be added to Liberty Square since the Princess Tiana Meet and Greet, this is a welcome addition to the park’s lineup. It’s also nice to see that, despite its weaker than expected box office performance, the Muppets brand is still beloved by the parks. 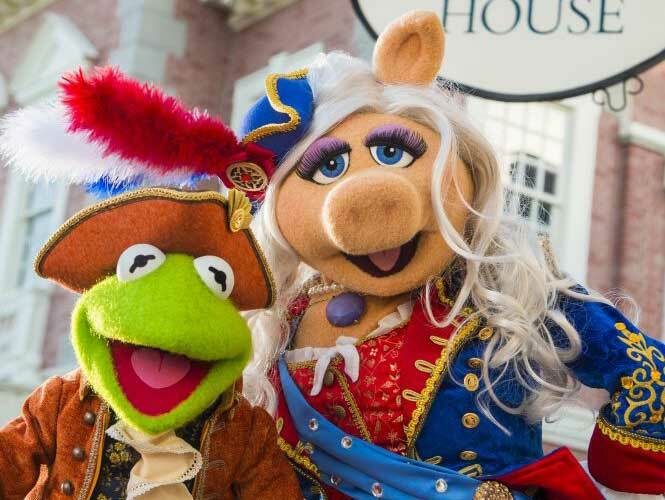 Are you excited to have The Muppets in a second Walt Disney World theme park?